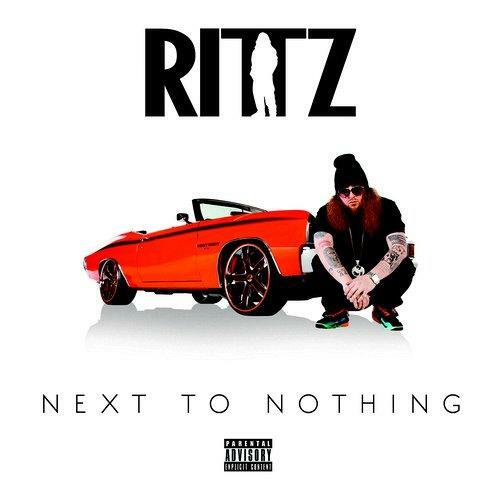 Finally, our first peek at Rittz's sophomore album. As the release date for Next To Nothing approaches, Rittz finally lets loose a hot new song for your summer lyrical playlist. Available instantly when you pre-order the new album, "Ride It Out" finds the Slumerican emcee doing what he does best: spitting rapid-fire rhymes over smooth instrumentals (courtesy of the always-reliable Seven). If you haven't already, check out our exclusive interview with Rittz right here. Rittz's sophomore LP hits stores on September 9th. In the meantime, be sure to follow the man himself on Twitter for all of the latest updates and keep it locked to HNHH as we follow the album's rollout over the coming months.